Sundottir wooed me from the beginning, and continues to woo me every time I put it on. 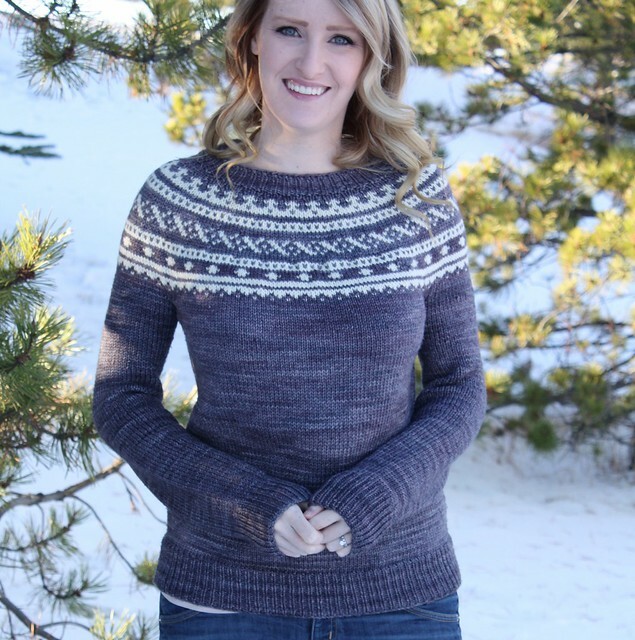 I made minimal edits to the pattern, which included lengthening the body and arms, as well as sizing down two sizes on the arms (all of which give this sweater a practically perfect fit). I found this project to be a perfect balance of quick (hello stocking knit body! ), and fun (colour work yoke for the win!). 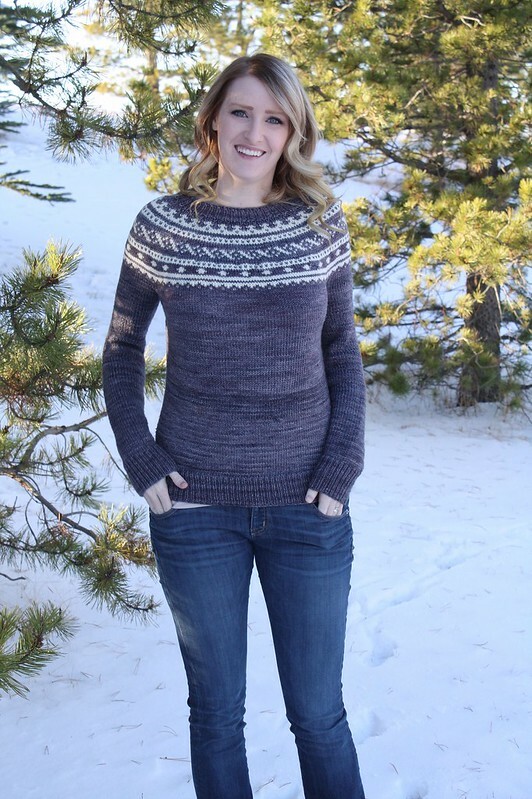 All in all it took me just over five weeks to turn five skeins of yarn into a wearable sweater! I picked up the Malabrigo Rios (worsted weight) in the colourway Plomo from my LYS for the primary colour, and paired it with a simple natural wool for a contrasting yoke. I've worn this sweater more than a dozen times since finishing it in early November, and it wears like a dream. I'm still hooked on the fair isle / colour work band wagon, so don't expect this to be the last sweater you see me whip up this winter. I foresee a few more cozy knits in my future, maybe even another Sundottir! To read more about this project, check out my Ravelry page for more details. Well done that looks stunning! I'm always impressed by knitting skills, not being a knitter myself! I echo what Camilla said. Not a knitter, love to watch what the knitters are up to. 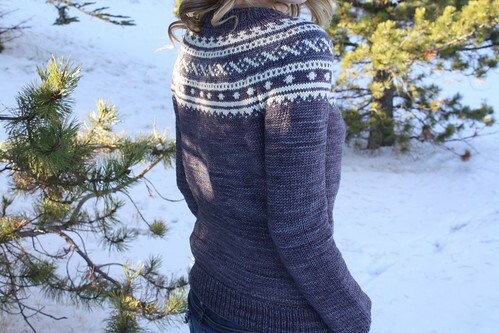 Gorgeous sweater!